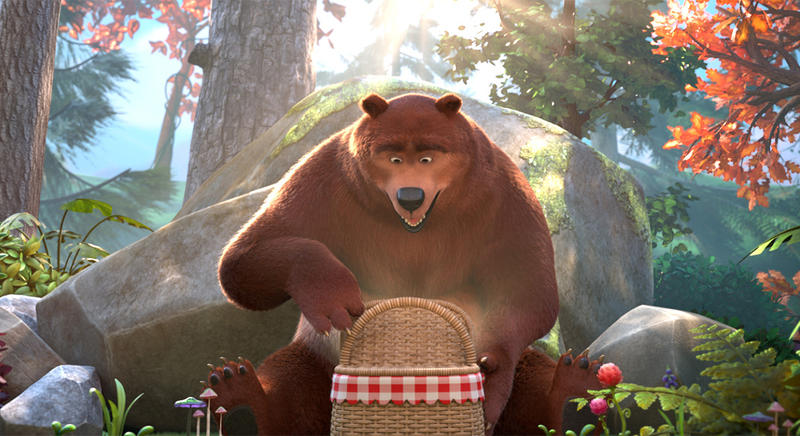 A glutton bear tries hard to steal a picnic basket located in a scout camp. Sadly for him, this camp is ruled by an ex-military scout leader who is obsessed with labelling things. The bear doesn’t realize he is going to embark on a frantic high-speed chase.